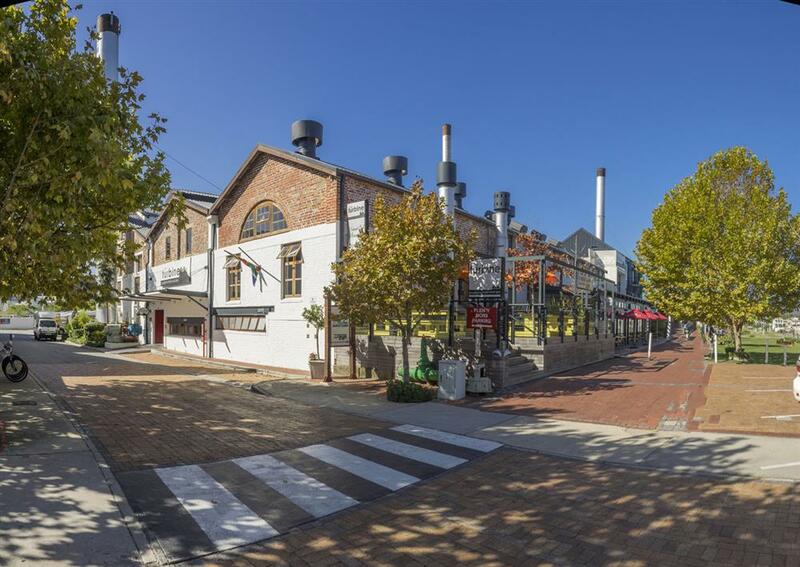 The Turbine Boutique Hotel and Spa was an ambitious project which transformed an old power station into a unique 5 star boutique Knysna hotel. All the old machinery which was used in this power station has been lovingly restored and forms an integral part of the hotel’s aesthetics. All the old machinery which was used in this power station has been lovingly restored and forms an integral part of the hotels aesthetics. The six individually themed Luxury Rooms provide more room for guests to spread out in comfort and style. 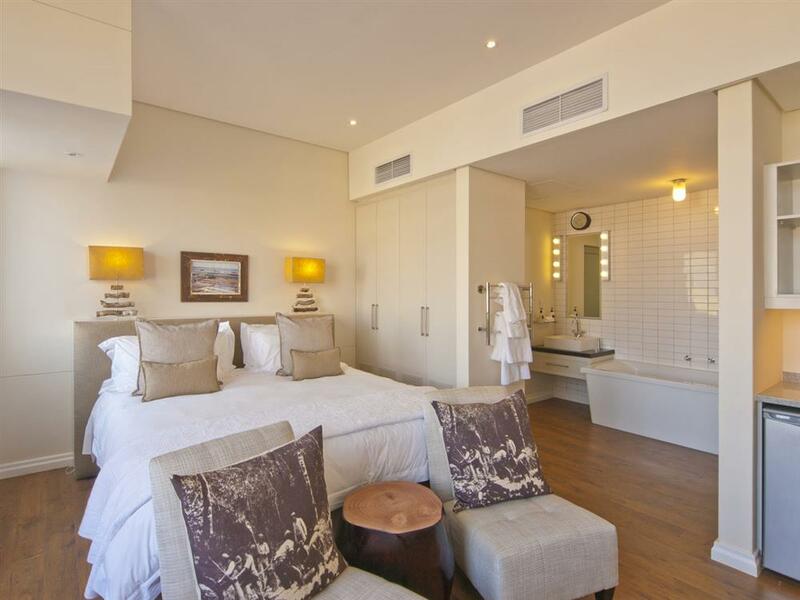 Each boast luxurious king size beds, private balconies, expansive en suite bathrooms and a spacious lounge and bar area. With high ceiling and classic finishes, the Honeymoon Suite is the ideal place to relax in style after you big day. 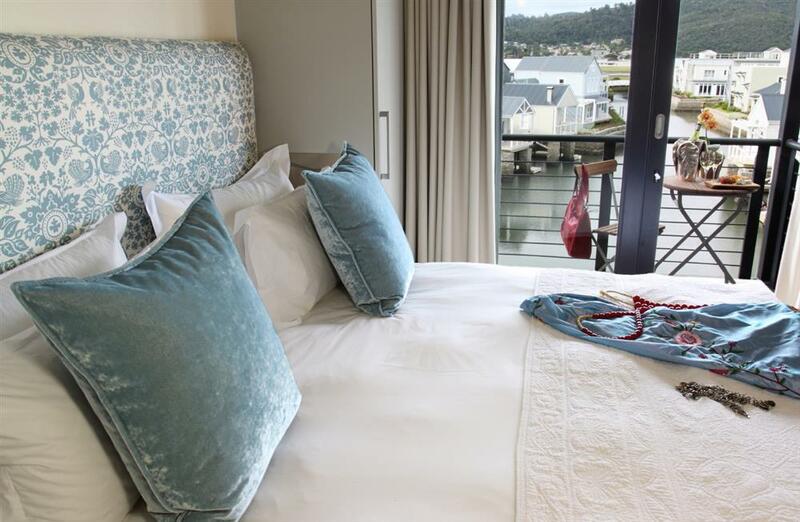 Stand out features are the plush king size bed, a large stand-alone bath tub with views over the harbour, a spacious, cosy lounge, and private balcony. 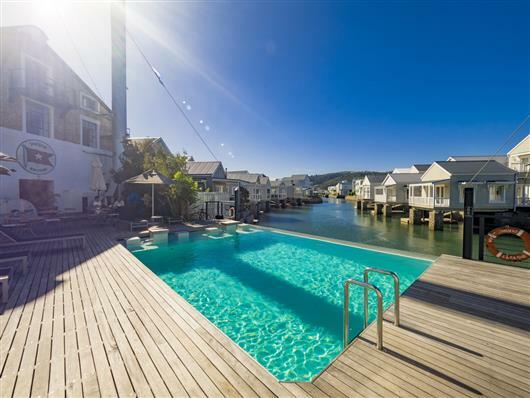 The gorgeous Lagoon Suite is situated a small distance from the main hotel, with sweeping views over the marina and Kynsna Heads. This luxury self catering unit boasts a fully-stocked open-plan kitchen, a large living room, and a comfortable double bed. Near enough to allow you full access to the hotel’s lavish facilities, yet secluded enough that it offers that extra bit of privacy, it the ideal home away from home.